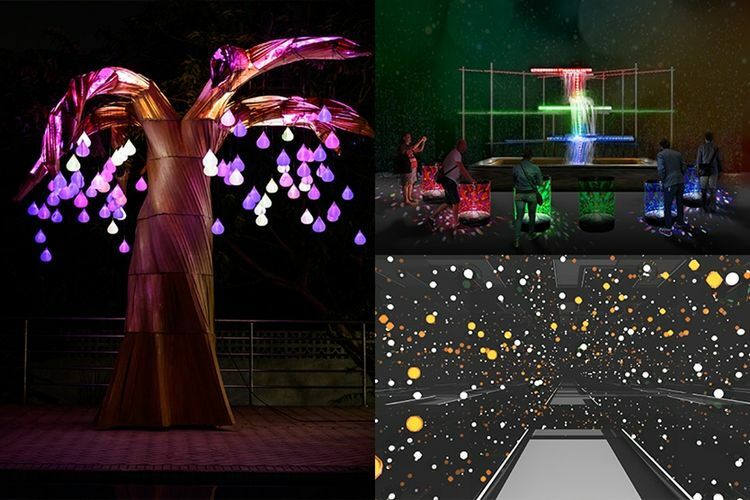 Meet the creators behind the playful drums of Light Force, Night Falls, the interactive sculpture: Samara and the inspirational infinity of #showerthoughts! The Open Call Artists discuss their creative concepts in this sharing session, touching on themes such as connectivity, loss and closure, and the potential of one’s inner world. Discover the stories behind their work and interact with the creators in a Q&A session.